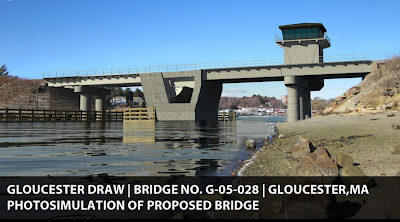 I am very pleased to share with you that T officials have confirmed for me that the project to reconstruct the Annisquam River Bridge in Gloucester, which serves the Newbury/Rockport line, is underway – contactor’s may submit bids until September 12th. 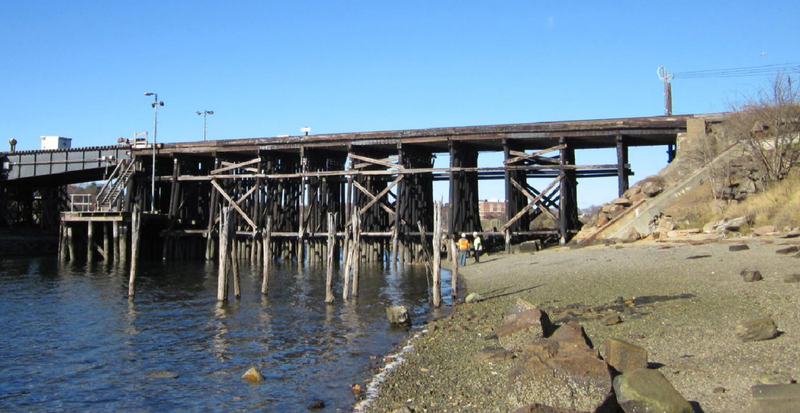 For several years, I have worked with the MBTA to move forward with plans to reconstruct this antiquated bridge. Inspections have confirmed that the bride, first constructed in 1911, is in desperate need of attention. The work will consist of replacing the drawbridge over the river in two phases- commuter travel will be maintained by temporarily utilizing a single line of the two track bridge. 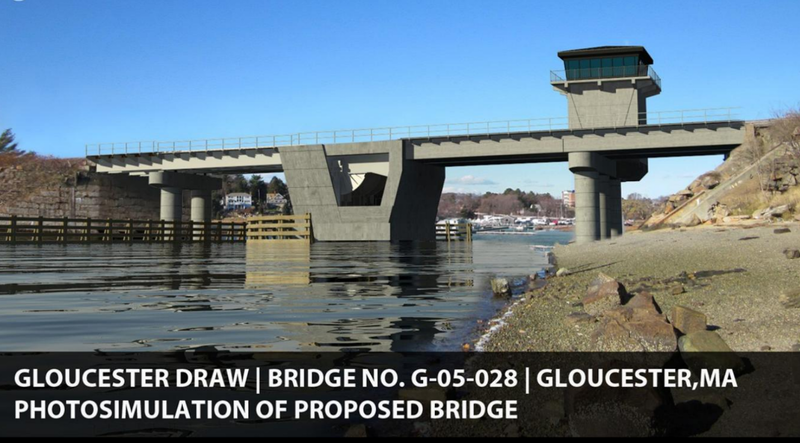 The extensive project will include removing and replacing the existing two track moveable drawbridge complete with new piers, abutments, signal control tower, and electrical systems to control the bridge. 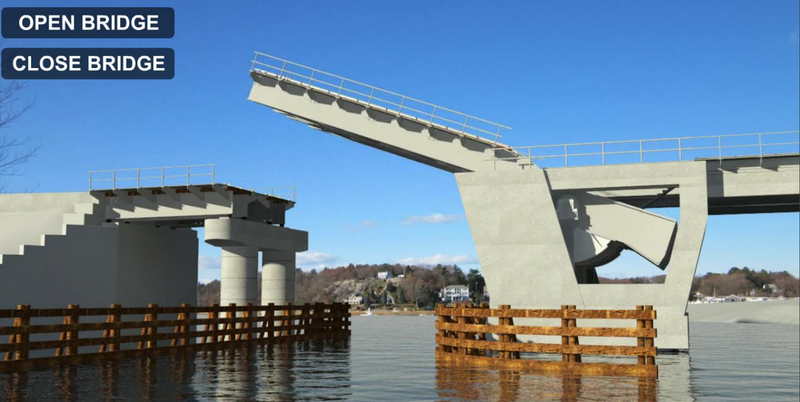 Estimates set the value of the project at $54.5 million and three to four years of construction time. 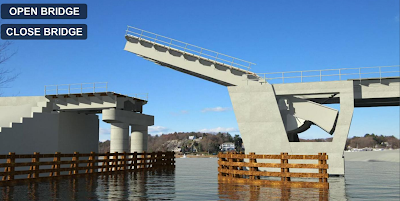 The project design is complete, as you can see from the photos, and is expected to be placed before the full MBTA Fiscal Management and Control Board at a meeting scheduled next month, I plan on attending in order to advocate for the project.